Coming soon. Style File LATEST! ​in the process of updating this feature. We are currently uploading videos to YouTube, these will be hopefully be available, there shortly. Though as there appears to be maybe a backlog there, we may just publish them all here first. 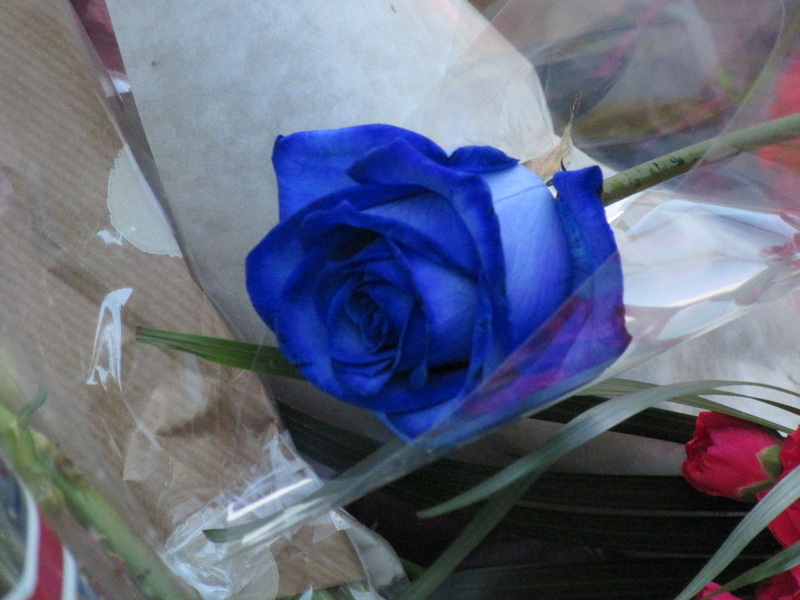 Meanwhile, we feature here the first, in the series, which is a little tentative, as it was shot within moments of reaching the memorial, and another choice, the second which is probably the best, though there are a couple of touching very short videos. 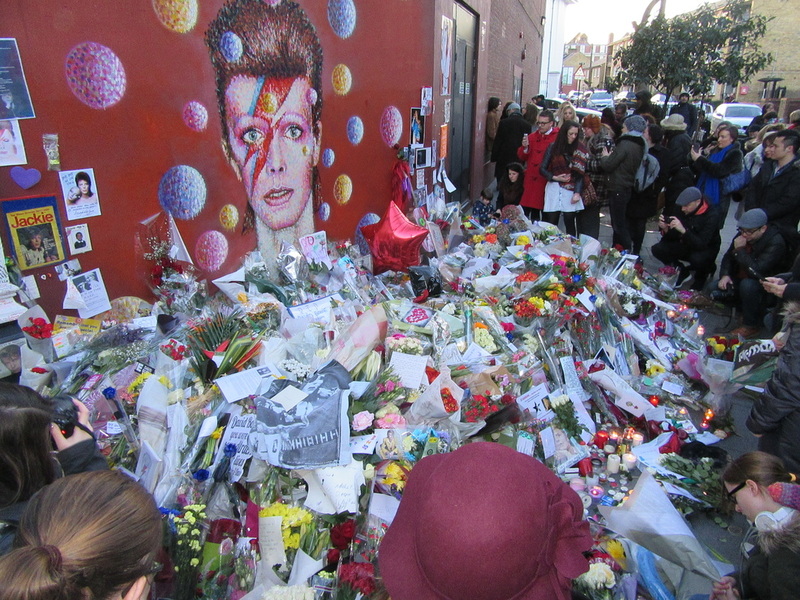 This footage was taken at the impromptu David Bowie memorial, in Brixton, South London. We will bring you more of what we originally had in mind for our page shortly, as we pause for a moment to consider the sheer creative wealth, that the world has lost. It is one of those moments that you don't think of happening, though of course it is all part of the natural process, that we must all meet, regardless of what we have contributed to this earth. 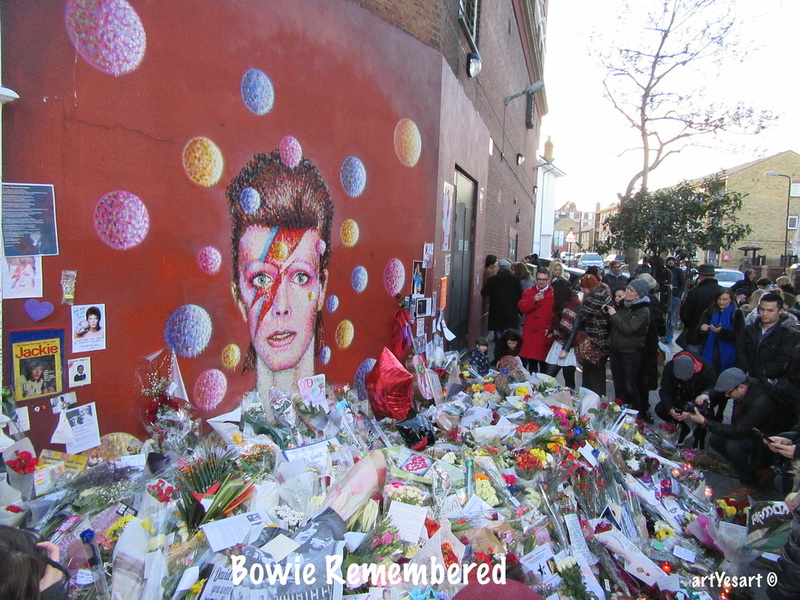 But they say you don't know what you have 'til it's gone, and it feels like never a truer word said than with David Bowie, because of his breadth of involvement with the creative processes, and humanity, he will be missed whether overtly or covertly, by a great many people. All Images and Footage by artYesart© 2016, but you may share for non-commercial purposes.